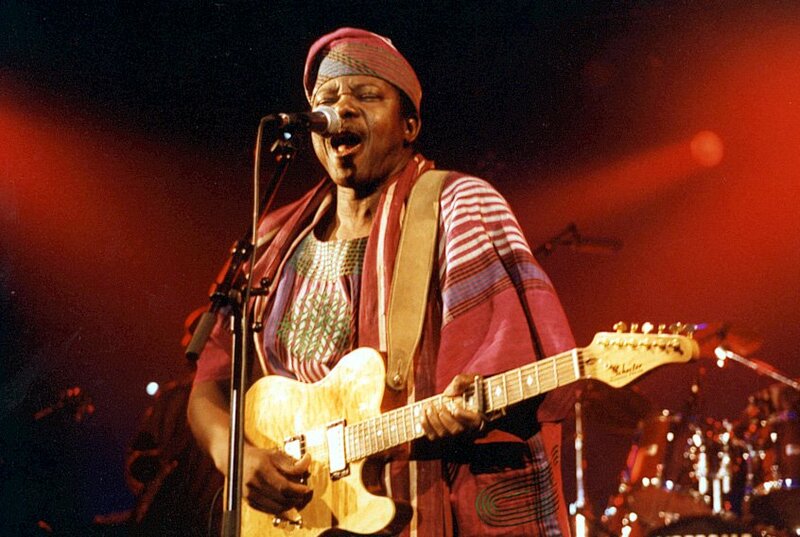 The king of world music, King Sunny Ade, is still in a celebratory mood as he continues to mark his 70th birthday. A grand legacy concert in honour of the veteran musician tagged ‘Sunny On Sunday’ has been officially unveiled by a talent and event firm, Temple Management Company, and it is to be the grand finale of his birthday celebration. King Sunny Ade who turned 70 on September 22, 2016 has been performing for over 50 years. The veteran musician who is crowned the king of Juju Music has been nominated twice for the Grammy Awards. His illustrious career has produced a lot of albums featuring international collaborations with Stevie Wonder, Manu Dibango, Youssou N’Dour and Salif Keita among others. Sunny On Sunday concert is set to feature a blend of some of the finest international and Nigerian artistes representing old and young. To give the event international coverage, MultiChoice Nigeria will be the official partner. Speaking about the event, Idris Olorunnimbe, CEO of Temple Management Company, stated that the company was proud to shoulder the responsibility of celebrating a Nigerian music icon on a big scale that has never been witnessed before. “For us at Temple Management Company, this is a national assignment that has been long overdue and we are glad to shoulder this responsibility. We want to assure fans of King Sunny Ade of a truly world-class concert. We are working with partners in South Africa and other parts of the world to deliver a befitting celebration of a legend,” Mr. Olorunnimbe said.